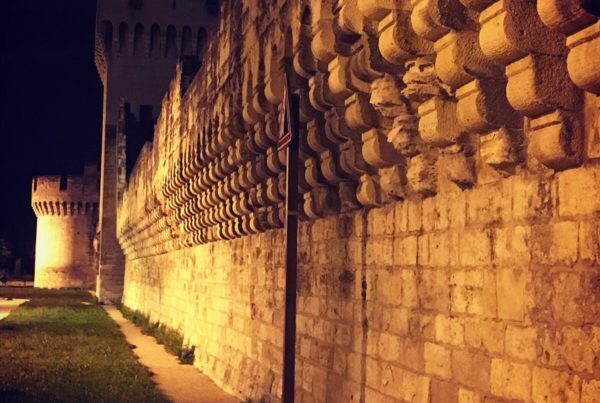 This tour is focused on the papal period of Avignon with the changes which happened during the Pope’s time. This tour is about going in the vestiges of the past and puts them together in perspective with the present. Since the 14th century what both communities have bought to the city, we will explore that. 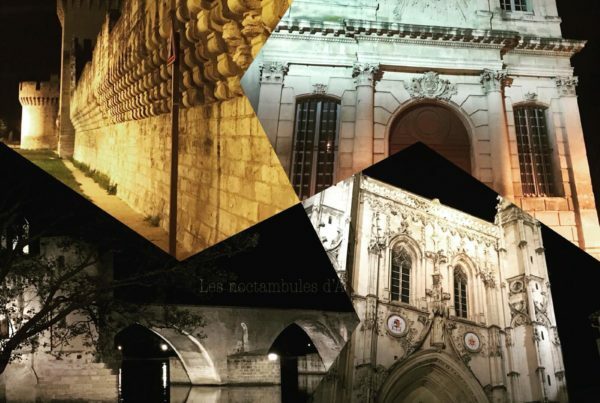 We will visit the emblematic squares of the city with their particularity. 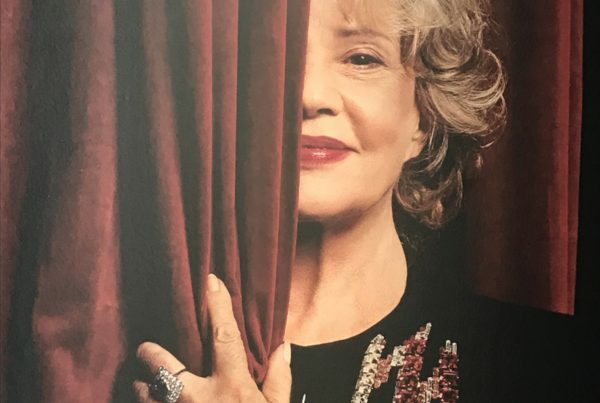 (Français) Jeanne Moreau à la Maison Jean Vilar: Interview de sa directrice.